Join thousands who have found relief from credit card debt. What is Debt Relief And Is It Right For You? How Much Credit Card Debt Do You Owe? Consolidating your credit card debt is the process of taking out a new loan at a lower interest rate and using it to pay off your existing credit cards. Although this can help you pay off your debt more quickly and at a lower overall cost, it can be difficult to be approved for a consolidation loan if your credit is poor. Here’s what you need to know about consolidating your credit card debt if you have bad credit. Many cards of this kind have 0% interest only for a limited time. If you fail to pay off the entire amount during the introductory period, your interest rate will skyrocket. You can lose the introductory rate as soon as you make a late payment. You will likely be charged a balance transfer fee, typically a percentage of the transferred balance rather than a flat rate. Most 0% balance transfer cards require a credit score of at least 690 to qualify, so this is likely not an option for those with poor credit. Read the terms of any credit card balance transfer offer carefully before signing to ensure you can adhere to the conditions and avoid accruing even more credit card debt. 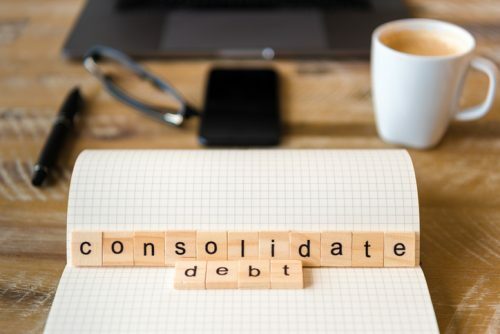 Debt consolidation loans are available from credit unions, banks, and companies that specifically offer consolidation loans to those struggling with credit card debt. Instead of making several credit card payments to different companies, you make one payment to the loan consolidation company. Ideally, the interest rate of the consolidation loan is lower than the rates for your credit cards. As with 0% interest balance transfer offers, the low-interest rate of a debt consolidation loan is often only good for a limited time. The loan may also include fees and costs, which may be rolled directly into the amount of money you owe on the loan. Watch out for consolidation loans that lower your payment only by extending the term of the loan by months or years. This strategy will likely result in paying much more over the life of your loan in interest than you would have on the credit cards. Personal loans are available to those with bad credit, but interest rates can be as high as 36%. Start with your local federal credit union, which is legally required to charge interest of no more than 18%. If you own a home, you may be able to get a home equity loan to consolidate your credit card debt. You can use the money to pay off your credit cards, then pay the home equity loan as agreed. This is a risky proposition since if you are unable to pay the loan, you could lose your home. It could also make it more difficult to sell or refinance your home if you need to do so, since you may end up owing more than the house is worth. If you do opt for a home equity loan, make sure the interest rate is lower than that of other loan products for which you can qualify. It’s also important to look at the closing costs for this type of loan, which can add up to thousands. The benefit of a home equity loan is that you can qualify regardless of your credit because you are drawing on the equity in your home; it’s important to weigh this benefit against the risk of borrowing against your home. What Debt Relief Options Do You Have? 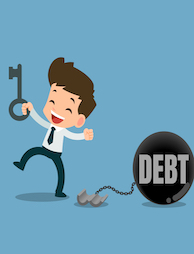 Want to look at what you can do to resolve your debt? The options described above may be unavailable to you if you have poor credit, or you may not be able to qualify for an affordable interest rate. If you’ve attempted to resolve your credit card debt through a consolidation loan without success, your next step should be a visit to a nonprofit credit counseling service. These professionals will help you make a plan to pay off your debt over time and may negotiate with credit card companies on your behalf to lower your balance or waive fees and penalties. Typically, you’ll give the service a monthly payment which they will distribute among your creditors. Avoid working with a credit counseling service that charges money upfront to fix your credit beyond a small set-up fee. You should only work with an organization that is accredited by the National Foundation for Credit Counseling (NFCC). If you have retirement savings, you may be able to withdraw funds or take a loan from your account to pay off credit card debt. This may be a good option for those who have bad credit because no credit check is required. However, you will be responsible for an early withdrawal penalty in most situations. 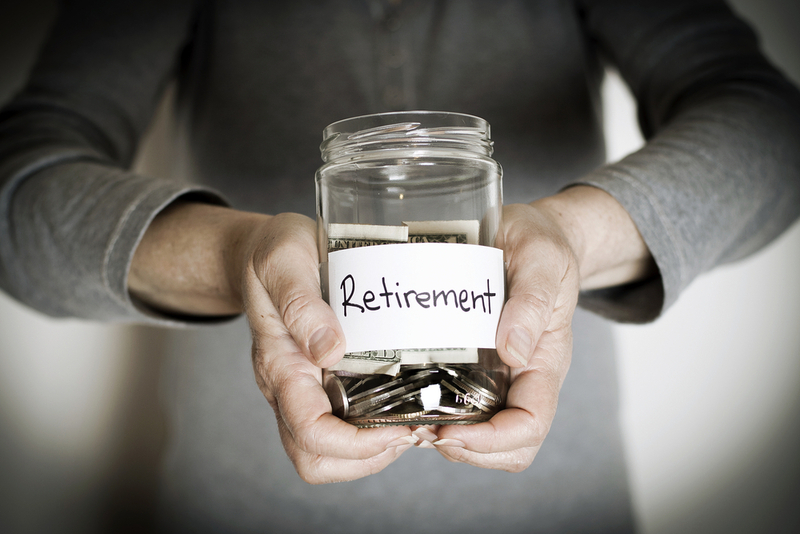 In most cases, you can borrow up to half of your 401(k) account balance provided it will be repaid within five years, although this varies depending on the exact specifications of your plan. If you are making regular payroll contributions to the retirement account, these will first be used to repay the loan. 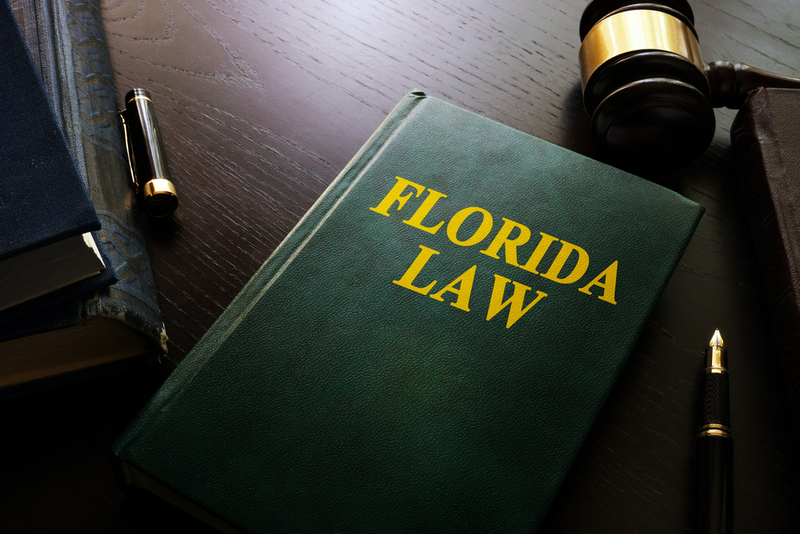 Keep in mind that if you lose your job, you will be required to pay the balance of the loan within 60 days or be subject to substantial penalties and fees. However, a loan from your retirement account does not show up on your credit report, which means it’s a faster path to rebuilding bad credit than with other types of loans. The best option for getting relief from your credit card debt with bad credit depends on your individual financial situation. Get help todayfrom the team at Solvable. Answer a few simple questions about your debt to get matched with reviewed, vetted companies that can help. Contact us to get on the path to a debt-free future. Largest debt negotiator in the U.S.
What Is a Property Tax Levy? What Are Consumer Credit Counseling Services? Next PostNext What’s the Average Credit Card Debt for College Students?